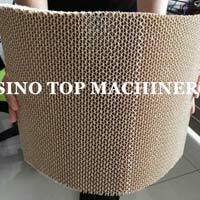 We are one of the preferred manufacturers, exporters and suppliers of Corrugated Core Machine from Suzhou, China. 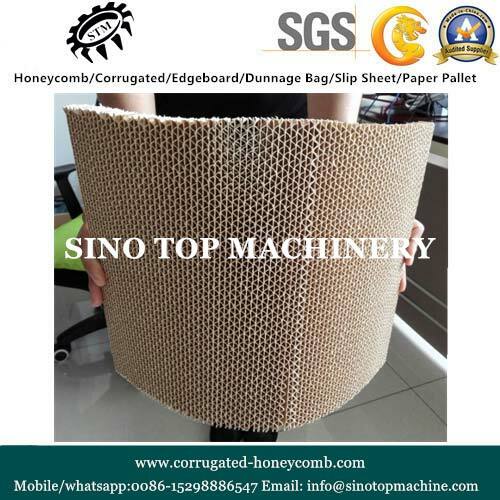 The main parts of our corrugated core machine includes hydraulic paper roller holder, single face corrugating machine, strip slitting, gluing station, guiding and turning vertical, heating and cutting part. 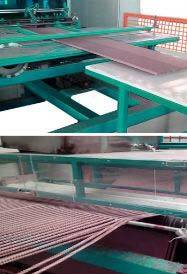 Our corrugated core machine promises durability and efficiency. 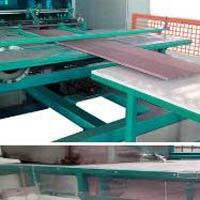 We offer this machine at the most affordable price range.